Rose wishes that nasty Zack wasn’t always teasing her at school. How can she stop him? 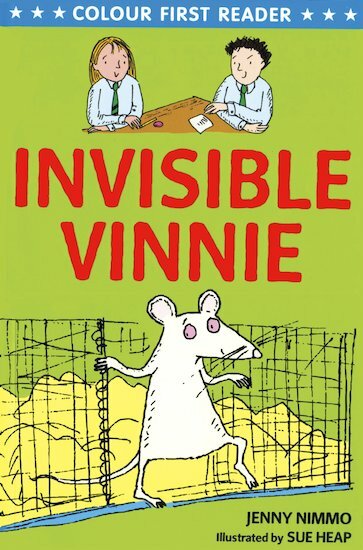 Then her Uncle Vinnie conjures up a magical idea. Ratty, the classroom rat, might look like nothing but a cute little pet. But as bully-boy Zack is about to find out, there’s more to this furry little rodent than meets the eye! Now in delightful full colour, this comical tale for developing readers is a winning partnership between prize-winning author Jenny Nimmo and favourite illustrator Sue Heap.